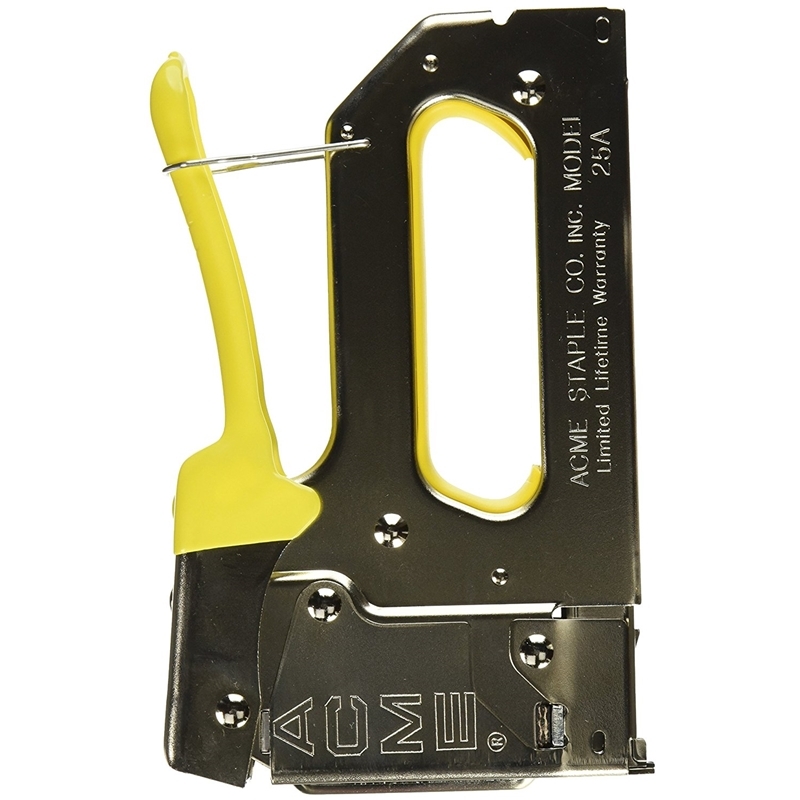 Acme 18A Staple Gun, 20/2 AWG Bell Wire, 18 Ampere. T-18 Arrow equivalent. 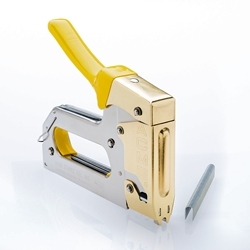 Acma 25A Staple Gun.Bottom load for max wire size:1/4". T-25 Arrow Equivalent. 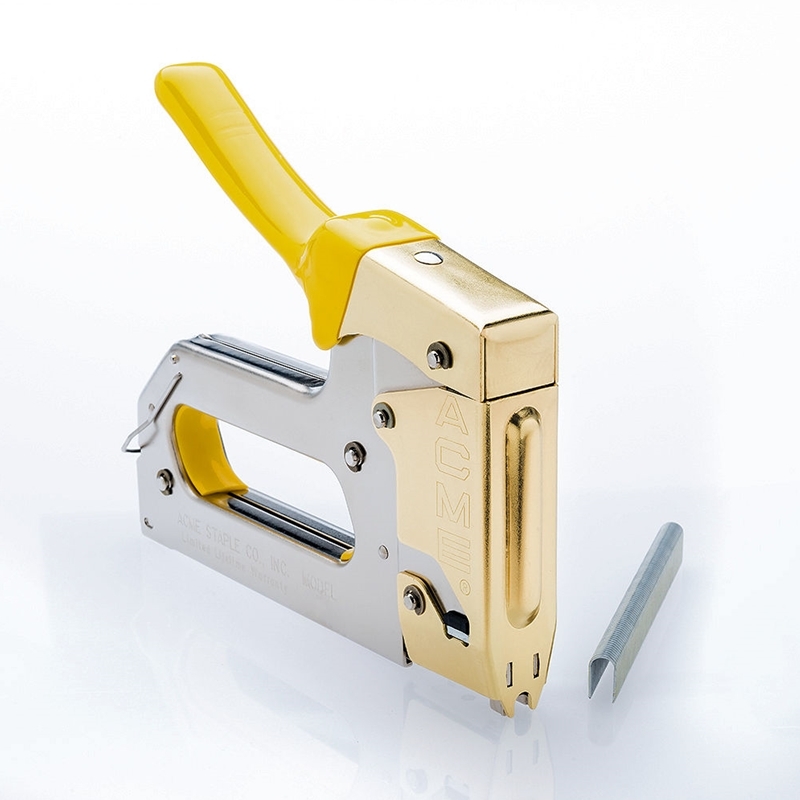 Acme 25AC Staple gun. Alterantive to T-59 (1/4").Bottom load for max wire size:1/4"
ACME 652102 CABLE/WIRE 18A STAPLES. 3/8 GALVANIZED WITH RESIN COATING FOR SUPERIOR GRIP. 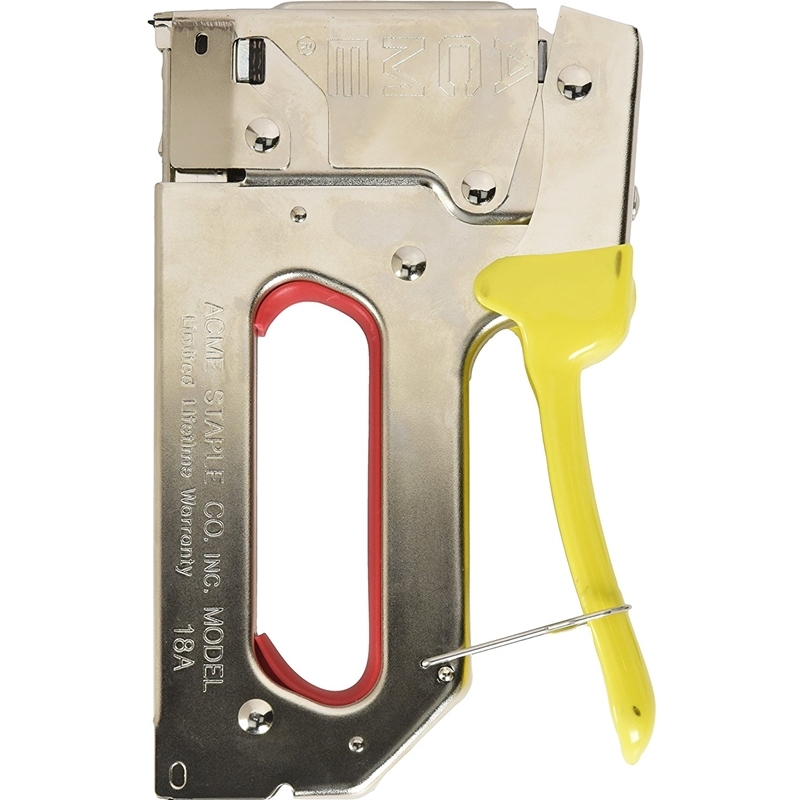 FOR USE IN ACME 18A AND ARROW T-18 STAPLE GUNS. 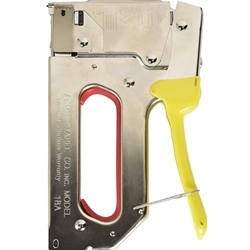 Acme 652108 Staples for 25A staple gun. T-25 arrow equivalent. Acme Staples 652108 Wire & Cable Gal Staples for Acme 25a gun 3/8"
Acme 652114 Staples for 25A staples gun. T-25 arrow Equivalent. 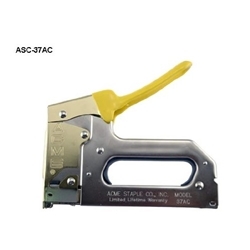 Acme Staple 652114 0.56 in. Galvanized Staple for 25A. Acme 652138 staples for 18A staple gun. T-18 Arrow equivalent. Acme 652150 Staples for the 25A staple gun. T-25 arrow eqivalent. 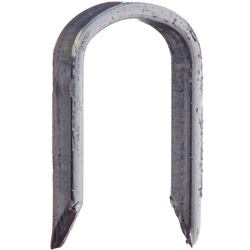 Wire and Cable Galvanized Staples for Acme 25a Gun, 7/16"
Acme Staple 652166 Wire and Cable Galvanized Staples for Acme Gun 25ac, 19/32"
Acme Staple 652174 Wire and Cable Galvanized Staples for Acme 37AC GUN, 19/32"